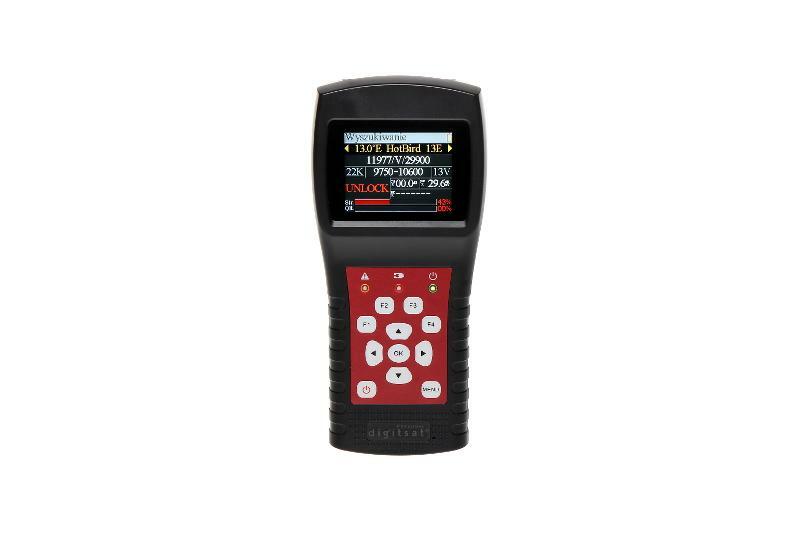 The SM800 satellite meter allows an installer to quickly set a satellite dish signal. It has a readable menu and has over a dozen satellite positions (both satellite and transponder) pre-installed. The SM800 can measure DVB-S2 signals.